MaryAlice Pensick, 86, of Honesdale, died on Monday, May 8, 2017 at Hospice of the Sacred Heart in Dunmore. Born on July 16, 1930 in Honesdale, she was the daughter and last surviving member of the Norman and Mary Morgan Reifler family. She was a graduate of Hawley High School. For many years, MaryAlice was employed at the former Katz Underwear Factory and later was a waitress at the former Mikulak’s Restaurant in Honesdale. She retired from Wayne Tailor Shop, where she helped her daughter. MaryAlice was of the Roman Catholic faith, attending St. Mary’s Church in Waymart. 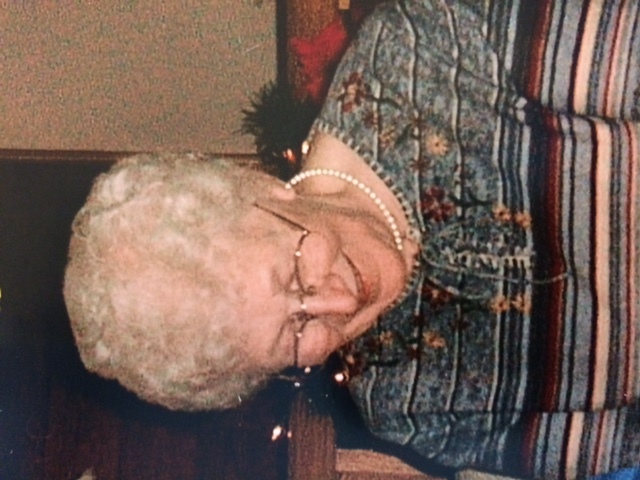 Her greatest joy was spending time with her grandchildren and great grandchildren. Surviving are her daughters Diane Fox and husband James of Cherry Ridge and Patricia Watson and husband Robert of Honesdale; her grandchildren Melissa, William and Lisa; 6 great grandchildren; several nieces and nephews. She was preceded in death by her sister Elizabeth Wasman and brothers Joseph and James Reifler. As per her request, cremation will be held and there will be no public services. Arrangements by Hessling Funeral Home, Inc., 428 Main St. Honesdale. Memorial contributions can be made to Hospice of the Sacred Heart, 100 William St., Dunmore, PA 18512.